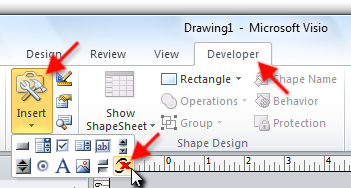 First launch Visio and create a new document or open an already existing document. 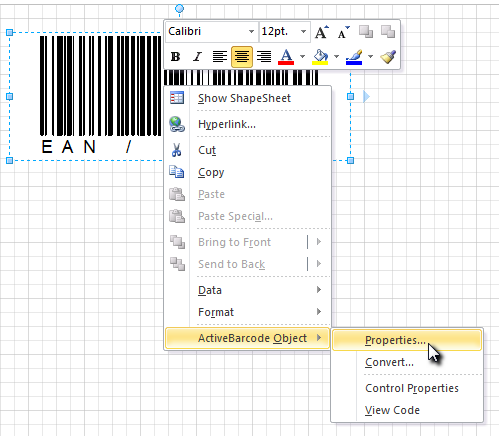 Now you can embed the ActiveBarcode control element into your Visio Document. 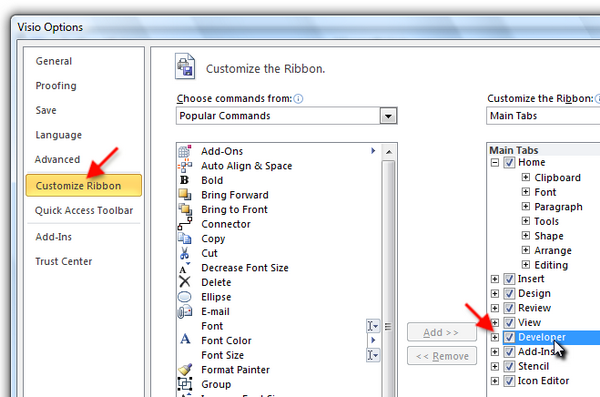 Select Developer tab. 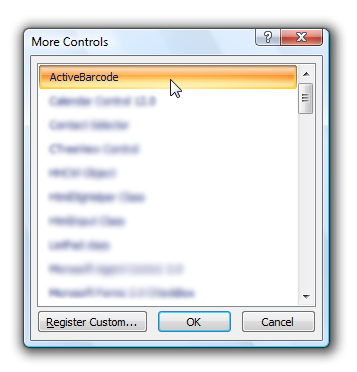 Click on the button "More controls" from the range of "Controls".